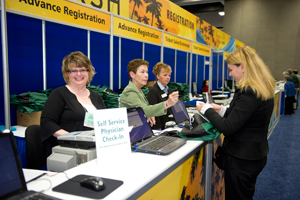 Get the most out of Internal Medicine Meeting 2020. Begin planning now. Get detailed rate information on the meeting. Please note ACP members receive discounted rates.